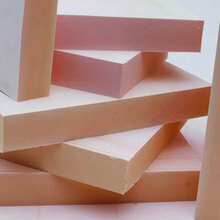 Polyphen is a rigid thermal insulation foam, which combines good mechanical properties with high fire resistance. 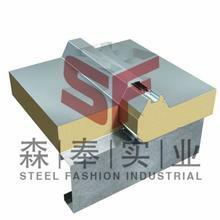 It can be used in a wide range of applications including sandwich panels, lagging of pipes, ducts and tanks as well as residential and commercial general construction. 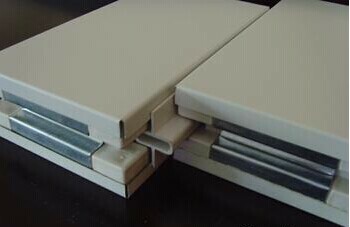 POLYPHEN handmade sandwich panel is a structure made of three layers: low density polyurethane inserted in between two relatively thin skin layers. 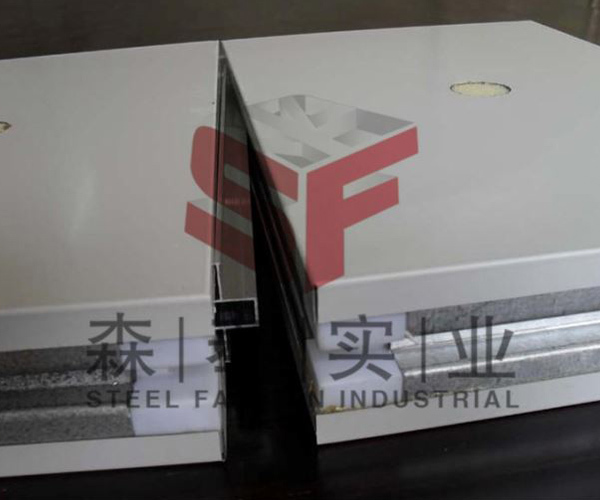 POLYPHEN handmade sandwich panel is a structure made of three layers: low density polyurethane inserted in between two relatively thin skin layers.This composite panel setup allows to achieve excellent mechanical performance at minimal weight. 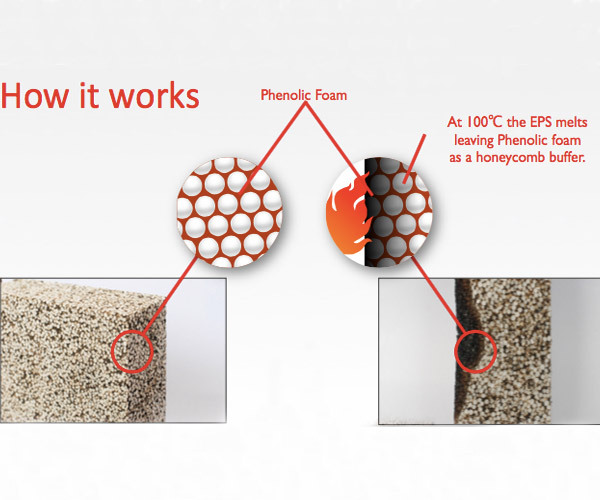 Polyphen® is a rigid thermal insula.on foam, which combines good mechanical proper.es with high fire resistance. It can be used in a wide range of applica.ons including sandwich panels, lagging of pipes, ducts and tanks as well as residen.al and commercial general construc.on. 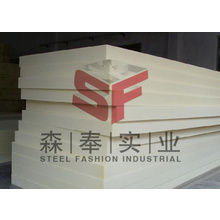 3.1, the intensity is high, the use of hand-made, internal keel, strength 4 to 5 times. 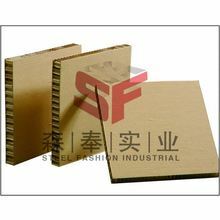 3.2, wide applicability, with hand made, it can fill all kinds of core material, and the intensity of informality in the core material. 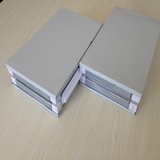 3.3, the price is relatively high.Adopted for handmade, process complex, processing speed is slow, so the cost is higher. 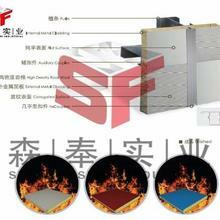 The most prominent feature of non-combustible,low smoke,resistance to high temperature of different change. We have a wealth of business experience. We provide satisfactory products and services to our customers around the world. 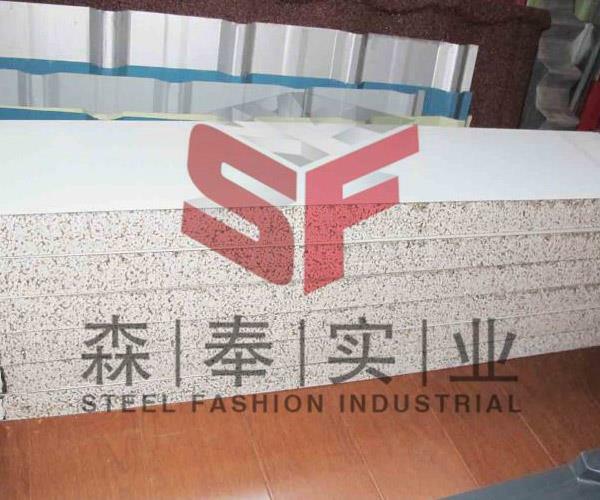 Our products include POLYPHEN Handmade Sandwich Panel,POLYPHEN Handmade Sandwich Panel,aluminium sandwich panel,composite panel,aluminum sandwich panel,aluminum sandwich panel suppliers Please contact us.